We set-up, deploy and manage our clients firewalls which are monitored and maintained around the clock to protect their network, employees and applications. Firewalls aren’t just firewalls anymore. They provide many different network level services that not only protect networks but enhance the performance and reliability of the network. 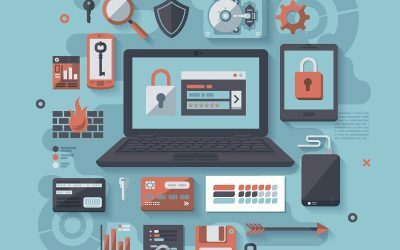 Performance monitoring, application control and the ability to prioritise more important or critical traffic are all part of a firewalls function. 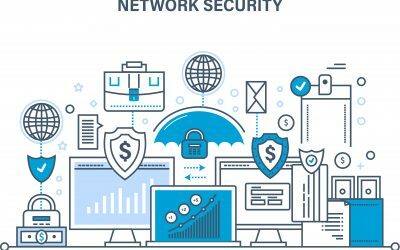 If you need to block malicious attacks, viruses, prevent Distributed Denial of Service (DDoS) attacks or monitor and prevent Intrusions you need a business grade firewall that can handle these services in real time to keep your businesses protected. The team at Stanfield IT have been designing, building and managing firewall solutions for years and their expert team can ensure your business gets the network protection and management it needs. A Business Firewall is a security device that monitors and controls the flow incoming & outgoing data of a computer or network.There are 2 types of Firewalls; Software Firewalls & Hardware Firewalls. Stanfield IT works with our clients to analyse their requirements & implement the appropriate Firewall for their needs. Business Firewalls are designed to use rules to analyse network packets as they pass through the network. After determining if the packet doesn’t contravene any of the firewall rules, it will then allow it pass through. In instances where a packet breaks a firewall rule, the packet is then blocked. Hence creating a layer of security for the network. Stanfield IT provides ongoing Managed Firewall solutions for businesses. This gives our clients peace of mind knowing their Firewall is under the constant watch of expert eyes. We provide ongoing maintenance such as system updates, patching issues and upgrades.